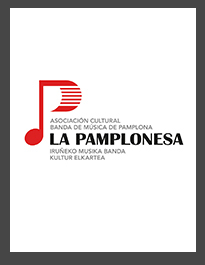 This International Festival of bands is a week long non-competitive event established to celebrate the centenary of La Pamplonesa, Pamplona’s municipal music band. 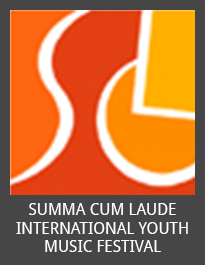 The event will include concerts in top-notch venues, such as the Teatro Gayarre and the El Baluarte auditorium as well as outdoor stages at Town Hall Square and Plaza del Castillo. There will be ample opportunity to meet with bands from Europe and South America, attend workshops with prominent international conductors and composers and enjoy the hospitality of the Navarra region.